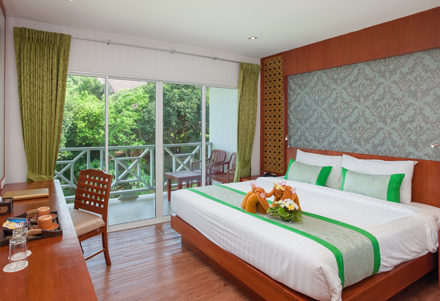 Perched upon the hill at the far corner of our Phi Phi Island resort are the Standard Room buildings offering 32 comfortable and cosy guestrooms. The rooms offer lovely mountain views from the balcony and are tastefully furnished with wooden floors and warm colours. 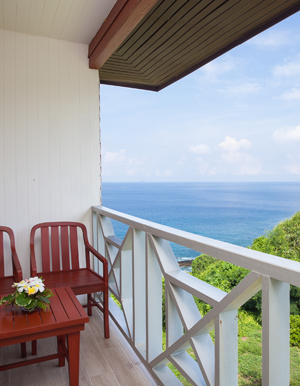 Next to the Standard Rooms is a sea view swimming pool to cool down under the tropical sun. If you enjoy privacy, tranquillity and walking amongst nature then this is an ideal choice for you.